IT’S COMING INTO summer time in Ireland, which means many things: Loop The Loops, farmers tans and giving out about the rain. 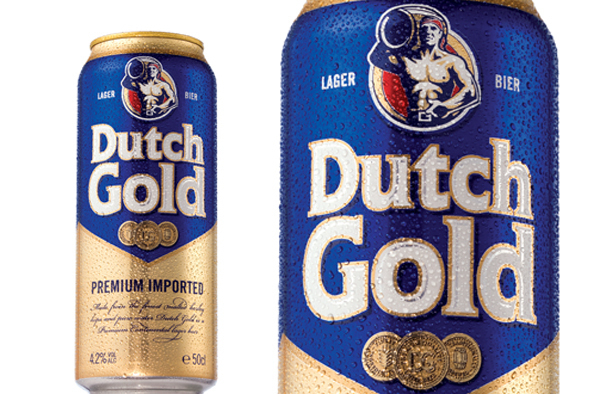 Now we learn that a stalwart of Cans By The Canal, the humble Dutch Gold, is sold exclusively in Ireland. The Belgian beer is brewed by the company Inbev and distributed here by Tallaght-based company Comans. According the company behind the distinctive design of the cans it’s the third most popular beer on the off licence market in Ireland. Thanks to Bob Flavin for the heads up.